Quartz countertos NJ, quartz countertop near me. 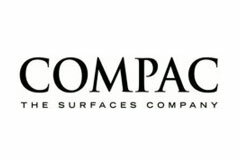 Vanity tops, Quartz surfaces New jersey nj new york cambria, caesarstone,hanstone, silestone, lg viatera counter tops dealer pental quartz, fabricator near me, zodiaq, corian quartz, msi quartz nj wilsonart , polarstone, ny, largest fabricator of quartz countertops in new jersey. 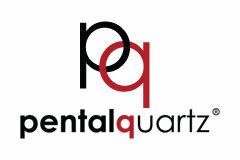 Largest selection of quartz in NJ. Quality countertops and affordable cheap prices cost slabs yard stone. Quartz Countertop NJ from Best Dealer and Showroom in Linden, New Jersey. 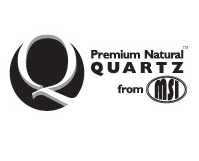 Quartz Countertops NJ find Caesarstone, Pental, MSI, Silestone, Zodiaq colors. Buy quartz countertops affordable from 49.99 sqft installed. Visit us today. more specials every month Sales. get a free estimate today or visit our showroom. Innovate Stones crew is professional and always makes sure work is done precisely and on time. where can i find the best kitchen quartz countertops in new jersey. are quartz countertops low maintenance? family owned fabricator yard sale, slabs colors selection under one roof. Come visit us today. we provide the perfect granite and quartz countertop options for full kitchen and bath remodel. 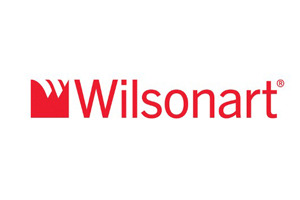 We carry the Top name brands like Cambria, Silestone, Caesarstone, Lg Viatera, Hanstone and much more. Best fabricator with affordable prices with largest selection of materials in New Jersey. Visit our beautiful showroom today. 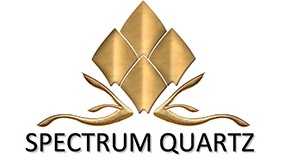 THE LARGEST SELECTIONS OF QUARTZ COLORS IN NEW JERSEY! Engineered with pure quartz crystals, quartz countertop from DuPont Zodiaq® let you bring the best of both worlds nature and science -- to your kitchen, bath and throughout your home. Explore the drama and beauty of nature without sacrificing the performance of science. DuPont Zodiaq® quartz countertops are incredibly durable and resistant to heat and scratches. Silestone is a natural quartz surface treated and created to decorate today's kitchens and bathrooms in a range of attractive quartz colors and extraordinary quartz textures with top-quality performance. 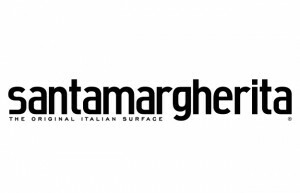 It is the only countertop with antimicrobial protection that guarantees maximum hygiene on its surfaces. Hanwha Surfaces understands the importance of developing more and more products that are eco-friendly and made from recycled content. We are committed to protecting and preserving our environment and will continue to aggressively pursue the innovation and introduction of recycled products. Quartz is the countertops are still extremely durable and non-porous. Easy to clean and hard to stain. The material can be used for the interior only. 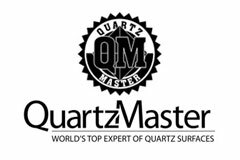 How It’s Made: Quartz countertops are man-made engineered stone countertops. The Material is formed by combining 90% ground quartz a natural hard mineral with 8-10% resins, polymers, and pigments. This forms a very hard surface. 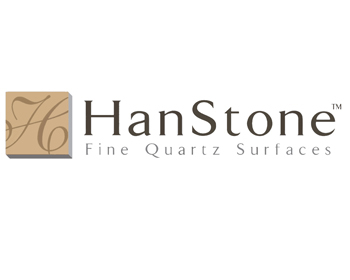 Major Brands: Silestone, Caesarstone, Cambria, Lg Viatera, Hanstone, Pentalquartz. There are other brands in the market. How to clean: Soap and water and for marks use soft scrub. Pros: Extremely hard and durable; glossy sheen; non-porous and stain-and-crack resistant; does not require sealing; a wide range of colors. Price range: $59 – $140 per square foot. Quartz countertops near me. Quartz counter tops. Discounted quartz countertops. Cheap quartz countertops. Quartz countertops NJ. Quartz countertops New Jersey.